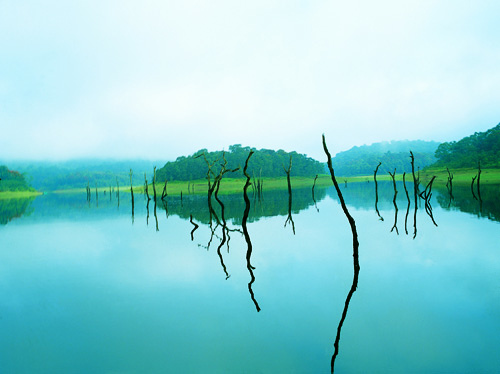 The Kerala Moments Team will help you create your very own special tour. 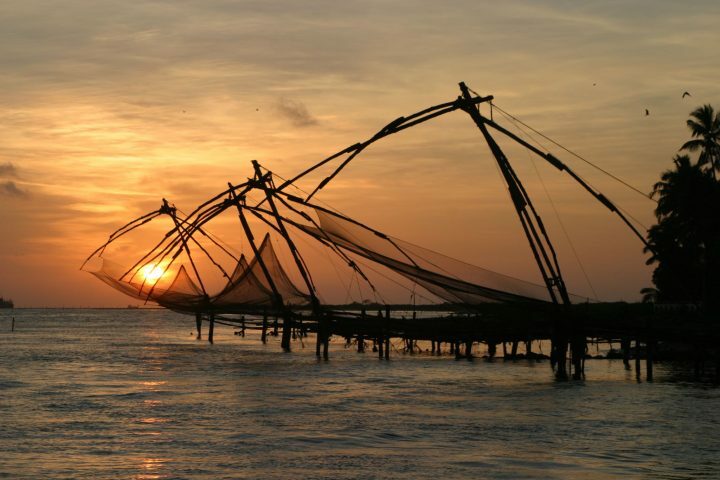 Our personal knowledge and experience in the region will help you create an itinerary that ticks all your boxes, and will provide an experience you'll never forget! 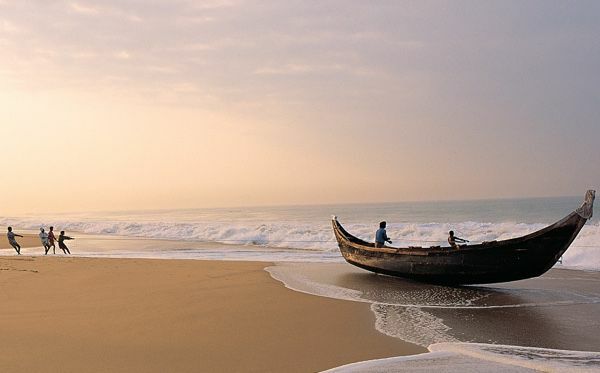 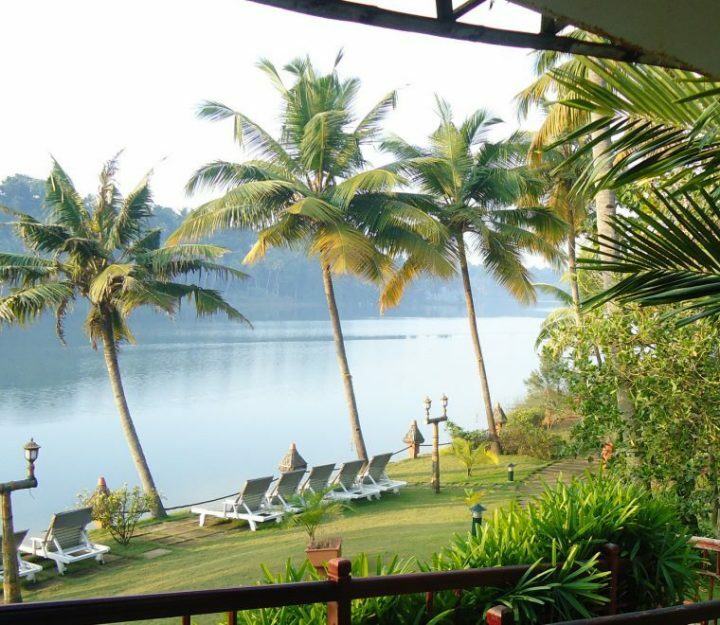 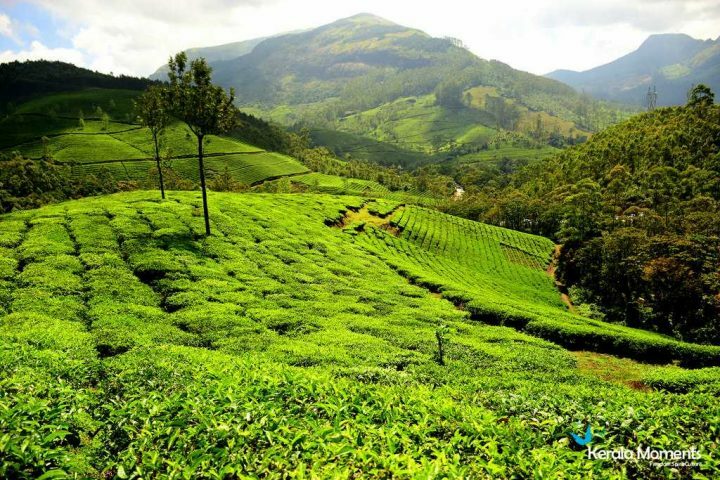 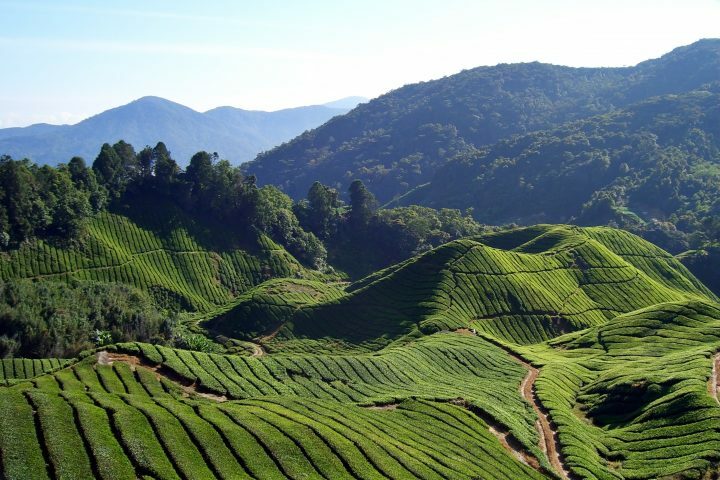 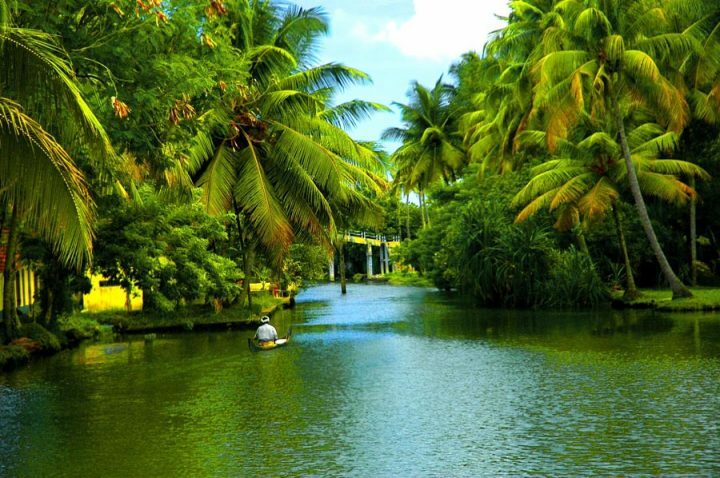 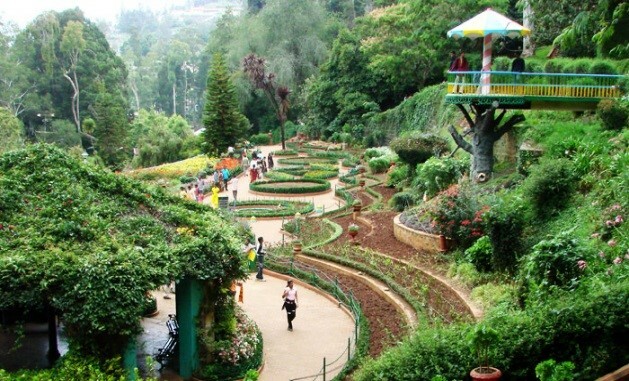 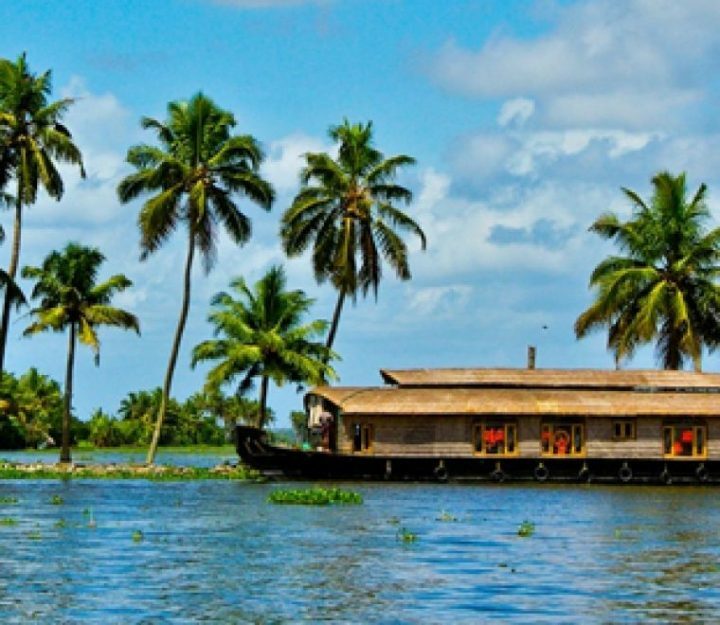 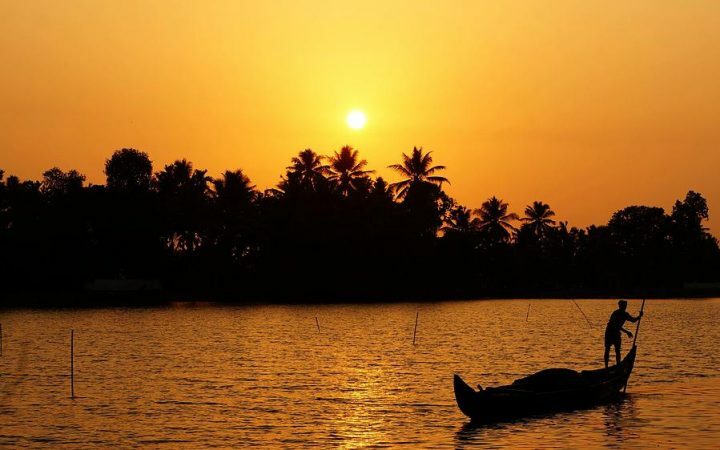 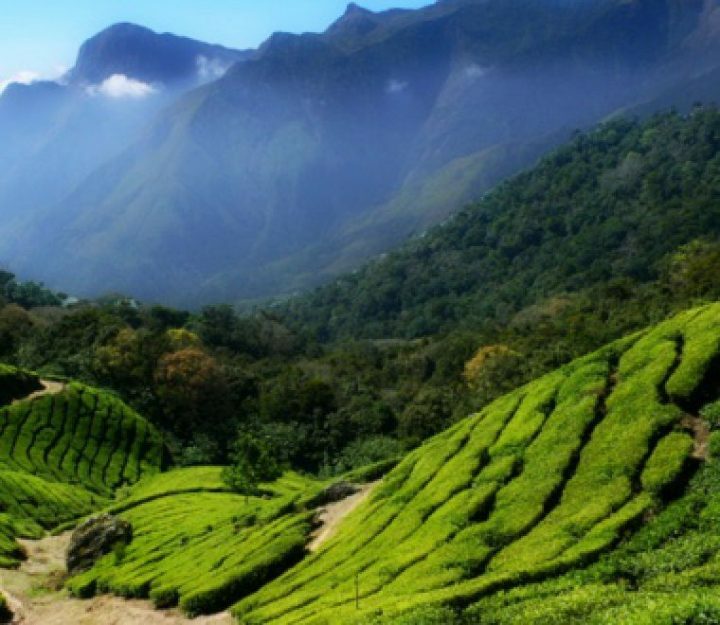 A 7 night budget tour of Kerala.